Past President of Salt Lake SQL Server Users Group (PASS Chapter) for several years. 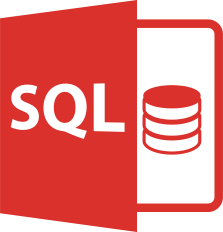 Regularly a featured speaker on SQL Server topics. Current President of Utah County SQL Server User Group (PASS Chapter) and has been a featured speaker. Current speaker at semi-annual Code Camps in Salt Lake on SQL Server topics. Past speakers at Virtual Conference with SSWUG.org on SQL Filestream, SQL LogShipping, and SQL TDE.